In the tradition of the modern classics The Tender Bar and The Liars’ Club, Blaine Lourd writes a powerful Gothic memoir set in the bayous and oil towns of 1970s Louisiana. In this rags-to-riches memoir of finding your way and becoming a man, Blaine Lourd renders his childhood in rural Louisiana­ with his larger-than-life father, Harvey “Puffer” Lourd, Jr., a charismatic salesman during the exploding 1980s awl bidness. From cleaning a duck to drinking a beer, Puffer guides Blaine through the twists and turns of growing up, ultimately pointing him to a poignant truth: sometimes those you love the most can inflict the most pain. Set against a lush landscape of magnolia trees and majestic old homes, haunted swamps and swimming holes filled with wildlife, Lourd gets to the heart of being a Southerner with rawness and grace, beautifully detailing what it means to have a place so ingrained in your being. 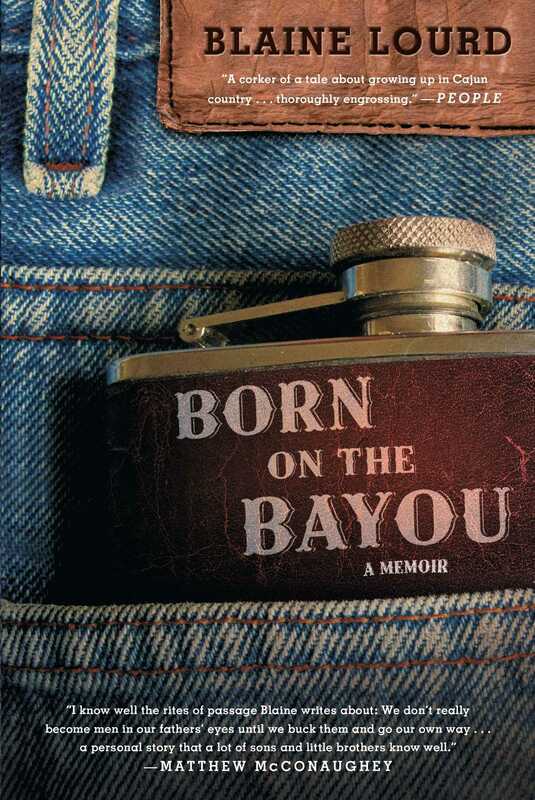 Just as the timeless memoirs All Over but the Shoutin’ and The Liar’s Club evoke the muggy air of a Southern summer and barrels of steaming crawfish, so does Blaine’s contemporary exploration of what it means to find yourself among the bayous and back roads. Charting his journey from his rural home to working the star-studded streets of Los Angeles as a financial advisor to the rich and famous, Blaine’s story is about the complicated path to success and identity. With witty grace and candid prose, he pays homage to family bonds, unwavering loyalty, and deep roots that cannot be severed, no matter how hard you try. Blaine Lourd was born and raised in New Iberia, Louisiana. 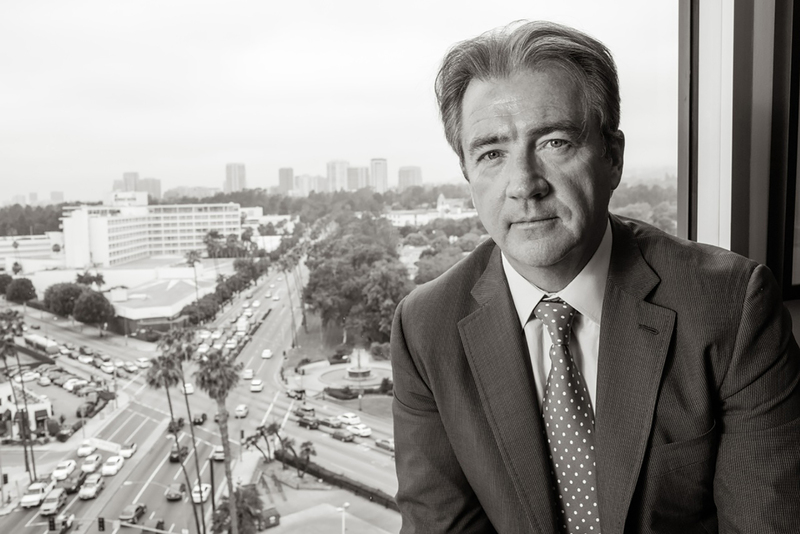 He now resides in California with his wife and three sons and works in the finance industry. Born on the Bayou is his first book.